Flexible Plans for Everyone. Now offering Monthly Memberships! 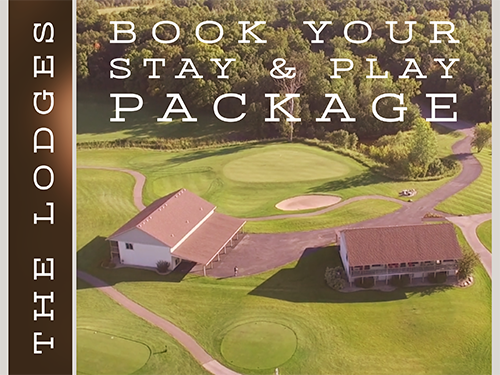 Check Out Geneva Golf Club From The Sky! Located in the scenic Alexandria Minnesota Lakes Area, Geneva Golf Club features 27 holes of public golf, carved from the ecological terrain of the area which features a variety of trees, marshlands, and natural hazards. Architect Joel Goldstrand designed the layout that opened in the Spring of 2000, and it's been said the course compares favorably with some of the best resort courses in Minnesota. The predominant considerations in planning Geneva Golf Club were to assure top caliber golf, playability for golfers of all skill levels, and preservation of the inherent natural beauty of the land. The course consists of three nines; The Ponds, Island, and Marsh courses, each offering 5 sets of tees, a unique personality, and a stern challenge for even the most talented golfer. 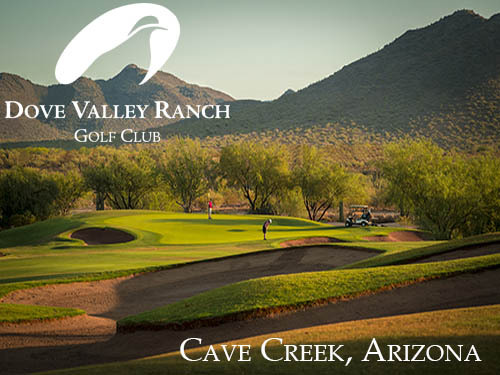 Looking for a Golf Getaway? Spacious on-site lodging for 4 people & room to spare! 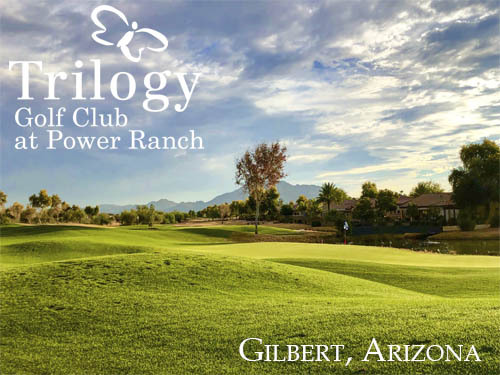 Imagine a professionally run golf outing of up to 200 golfers, played on your choice of 27 magnificent holes with great golf course conditions and a friendly “can do” staff attitude...providing the highest level of service to ensure your event is an overwhelming success. Our team will coordinate every detail of your event to make sure your players receive the most personalized, professional, organized golf outing package available in the Alexandria lakes area...which is why our patrons return year after year. Golf just became more affordable at Geneva Golf Club! 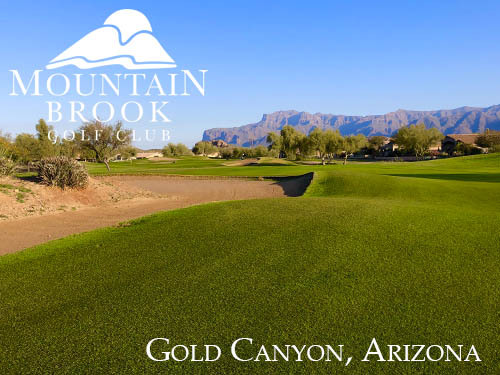 Monthly memberships are available to allow golf to fit your monthly budget. Minnesota Living at It's Finest. Our Custom Single Family Homes and Townhomes await the individual, couple, or family in tune with golf and the outdoors. If you seek a community with small-town charm, yet still close enough to big-city convenience & opportunity...we invite you to learn more about Geneva Estates East and The New Geneva East Townhomes. We're sure to have something for everyone, with options to fit almost any budget or desire. Located only 2 hours northwest of the Twin Cities on I-94, the Alexandria Lakes Region offers most of the amenities you'd find in larger cities. Alexandria also has a vibrant retail sector featuring shopping malls, big box stores, specialty shops, and restaurants of all styles.